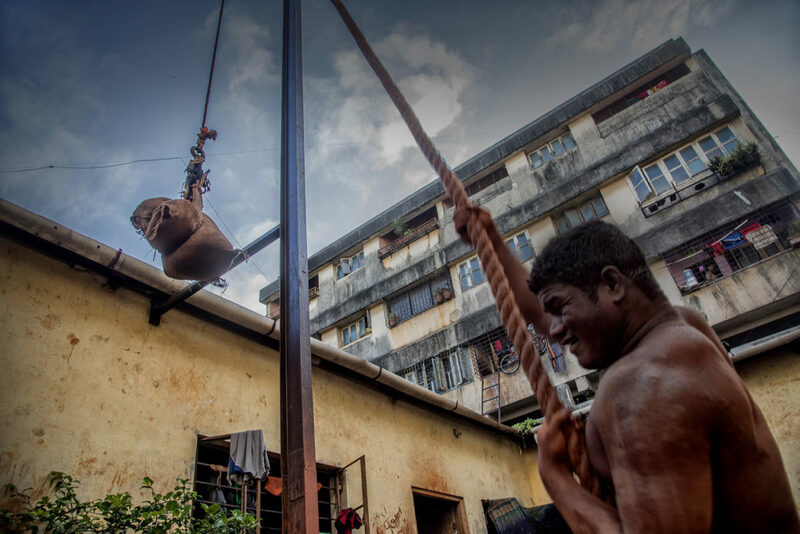 Despite being famous for its spicy food and decorative footwear, Kolhapur has another big story to tell to the world…the famous story of traditional wrestling. 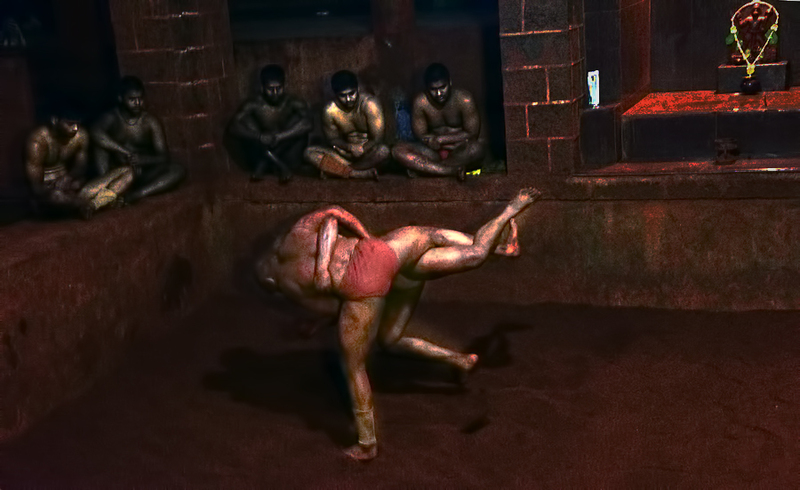 In and around Maharashtra and its surrounding states, Kolhapur remained a synonym of wrestling due to those famous Akharas(talim) it has for quite a long time. Some of those are as old as contemporary to the era of Rajashri Chatrapati Sahu Maharaj. 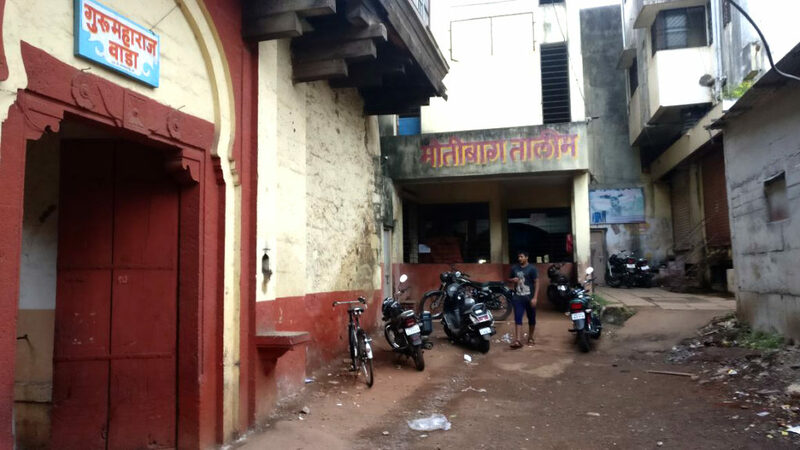 Motibag Talim is one such prominent Talim of Kolhapur. One can find this Talim just besides the famous Mahalaxmi temple, a very prominent place over here. 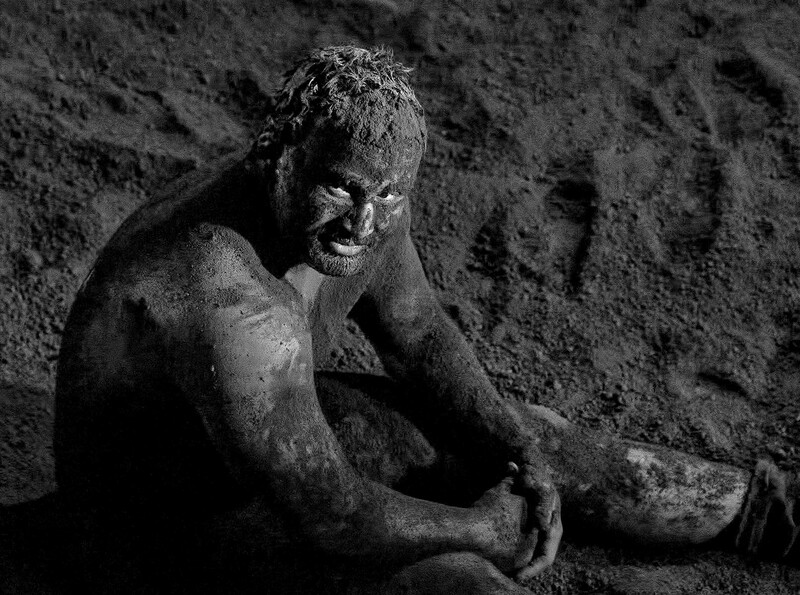 Once entered here, one can feel the extreme wrestling environment welcomes him with the seer touch of discipline and rawness. 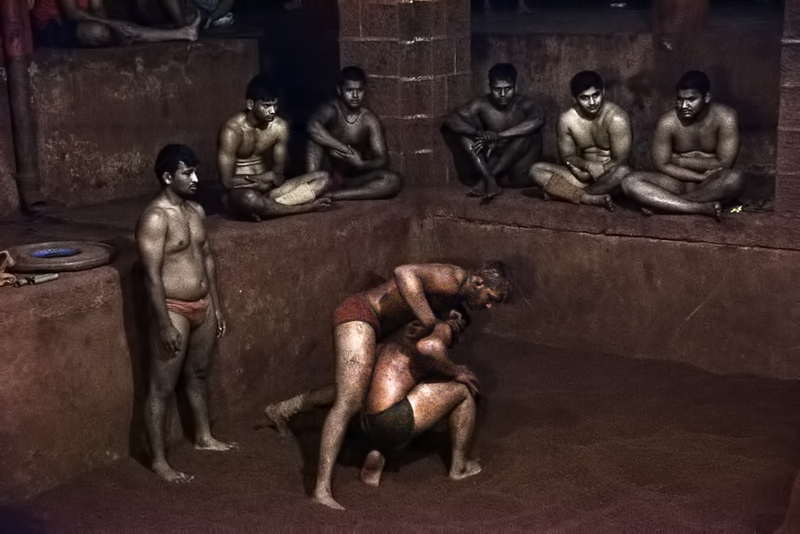 Pehlwans(wrestlers) wearing langoth(wrestling shorts) are found busy with their daily routine of game practises and exercises restlessly when visited the place during the peak hours. 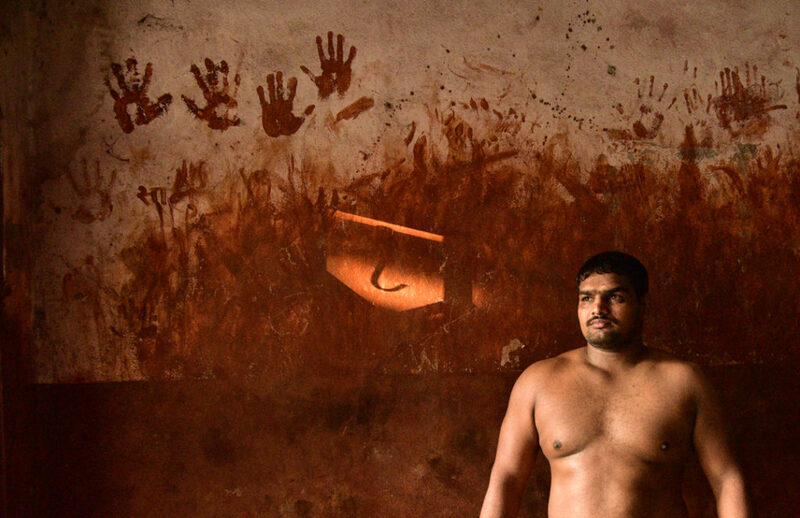 The wall of the Talim is smeared with the palm-print of red soil all over, a mute testimony to the red soil clad sweating wrestler resting on the wall. The daily routine of the wrestlers starts with a morning health run with physical exercises at 5o’clock in the morning. Getting back to the Talim around 7am, morning puja is offered to the god Hanuman. Hanuman, due to his immense power and gigantic figure is considered as the wrestling god all over India. 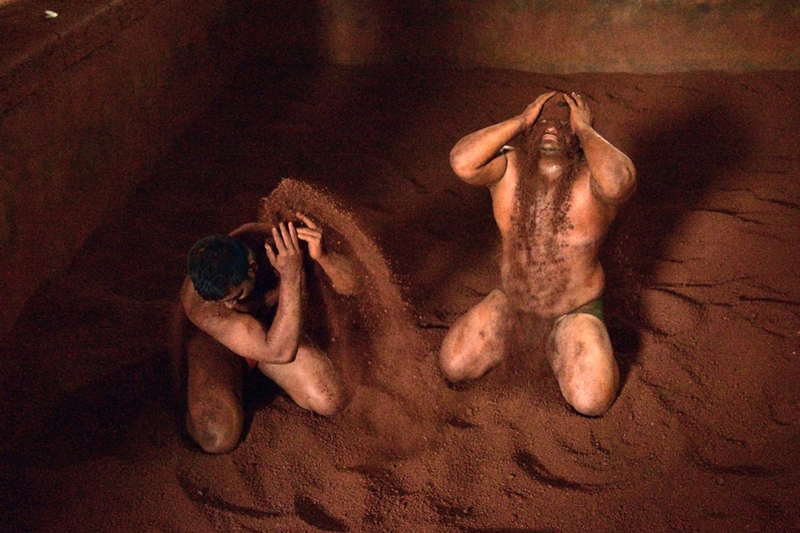 The wrestlers maintain a simple non luxurious celibate life taking a leaf from their god’s life. 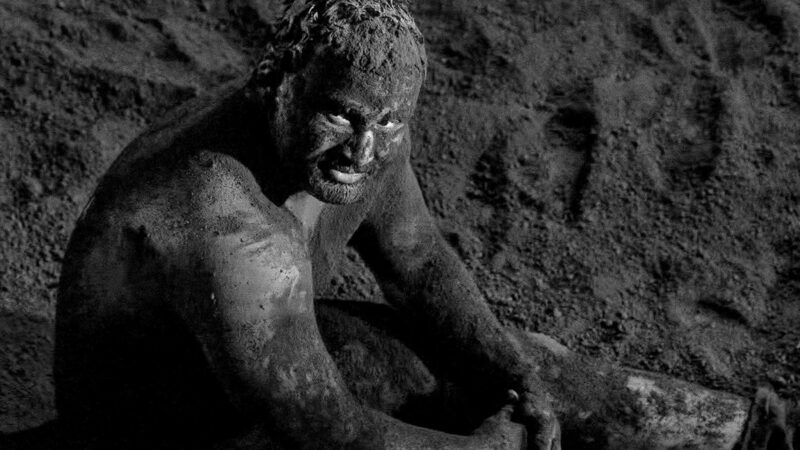 Before the practice starts, the soil of the ring is prepared. Milk, buttermilk, turmeric powder, Neem oil, Ghee, camphor, red colour etc are being mixed in it in order to get it soft, antiseptic and anti allergic. 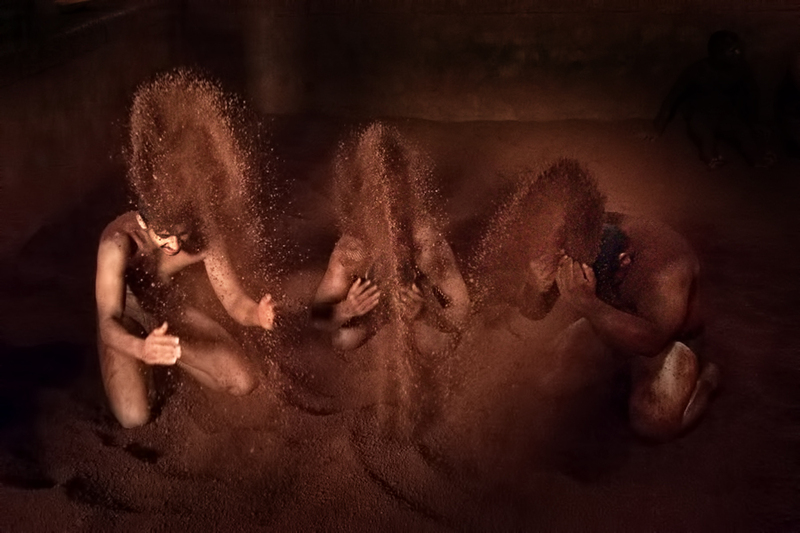 A heavy plunk is being dragged through it after it is being ploughed. Then starts the practice. 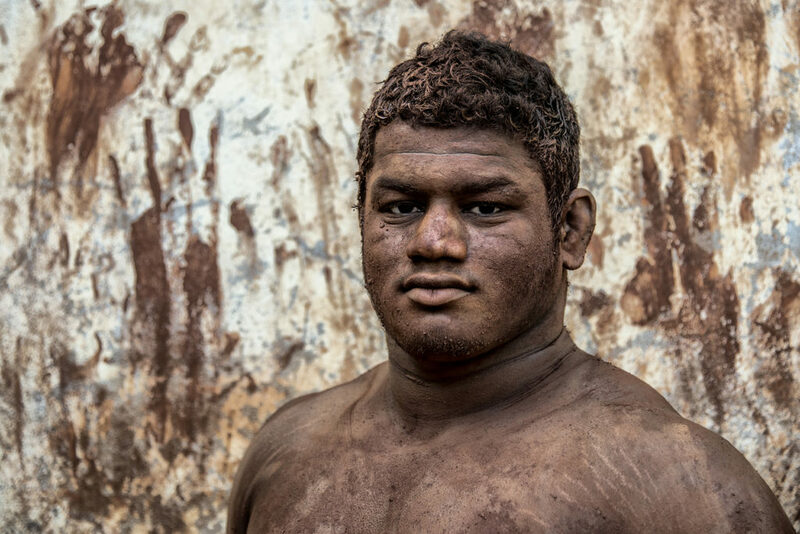 Wrestlers of different ages of as young as 10 years to grown up adults undergo rigorous practices every day. When practice gets over around 9am, they go for a bath in the open and start for preparing their own food. Their diet mainly consists of high caloric ingredients like milk, egg, ghee, almonds etc along with good quantity of vegetables and other foods that help them increase weight. The place Kolhapur itself is quite famous for weight gaining owing to its soothing climate and geographical positioning. Average expenditure here of an young wrestler per month for food only is around 10-15 thousand rupees and for a well grown senior is around 20-30 thousand rupees. At 0430pm again they gather in the ring for physical exercises and game practise and pack up around 0630pm. The next activity for them is to go for a complete rest with a sound sleep to get themselves prepared for the day next activities. They observe a complete holiday on Thursday. 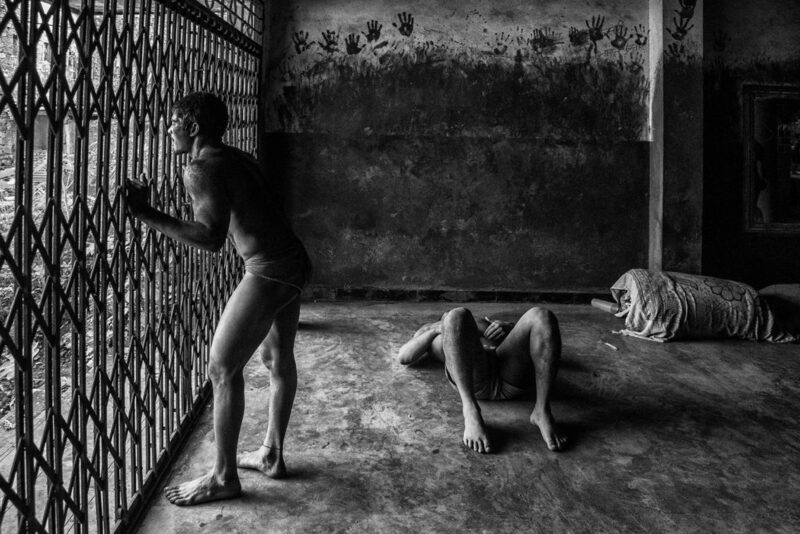 Inmates of the Motibag Talim stay together for a single cause like they do it in their own brotherhood. It is such intense that if you leave your footgear(chappal) anywhere in the premises, you will find it nowhere in the next minute. 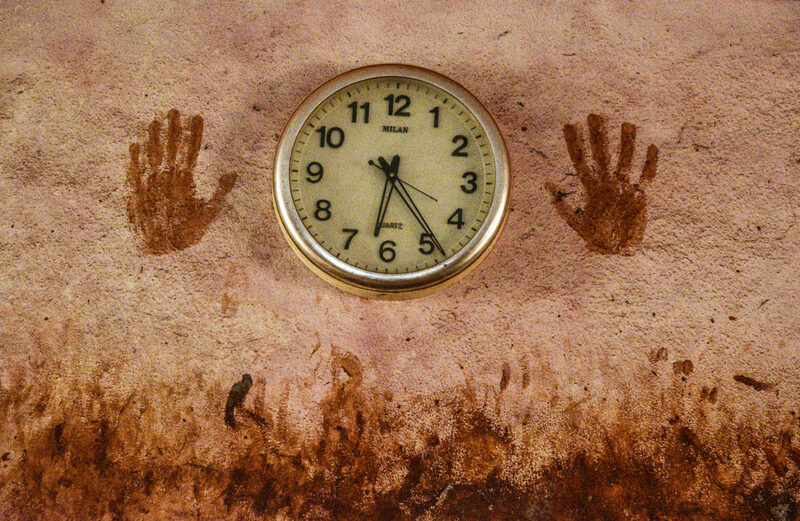 They use their personal belongings in such a friendly way that nothing remains personal at all. 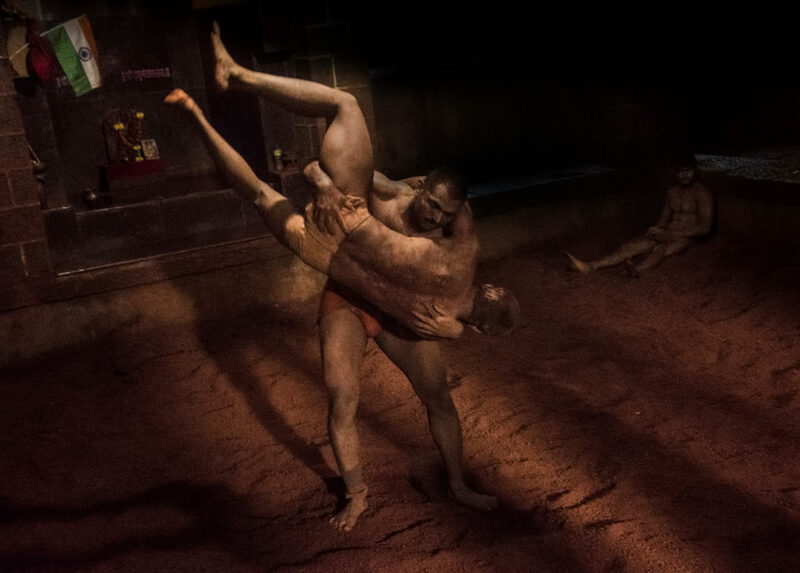 This personal bonding mixed with the strictness of discipline and dedication towards the ancient art of traditional wrestling made Motibag Talim so special in the map of wrestling world. Fantastic descriptions of the wrestler life. Need to mention about photography, it’s simply superb and ofcourse rare.